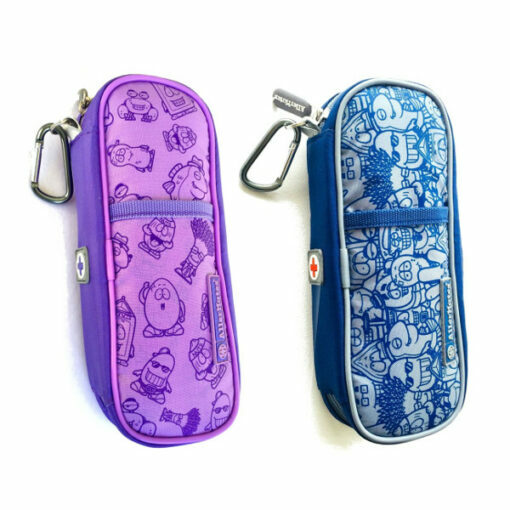 Save money by buying everything your egg allergic child needs for school in one bundle. 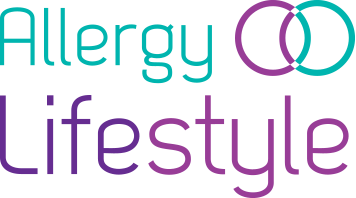 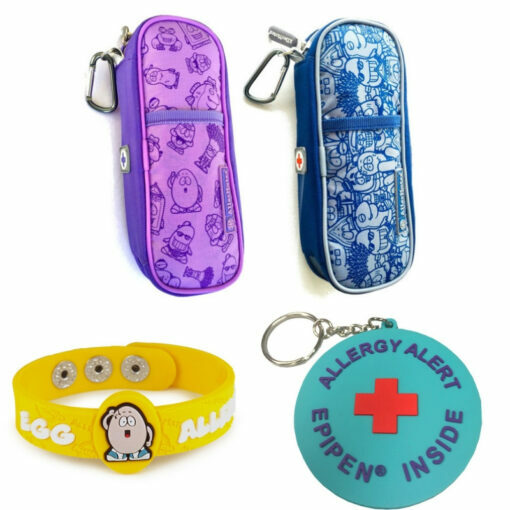 The Egg Allergy School Starter Kit has everything you need to keep your child with an egg allergy safe. The kit includes an egg allergy wristband, a twin adrenaline pen case, and a keyring. 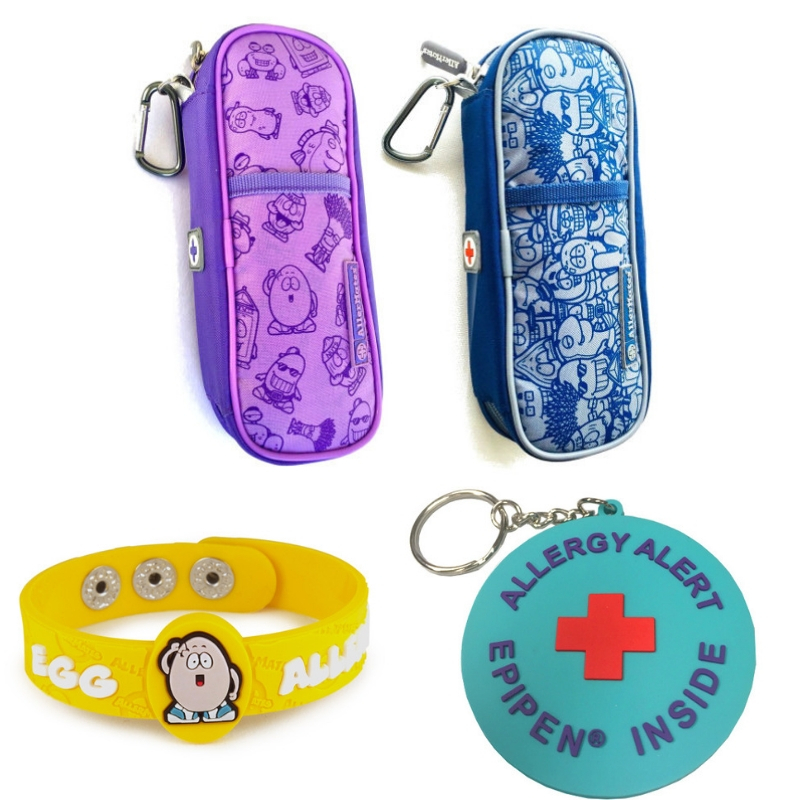 Egg Allergy Wristband – Kids. 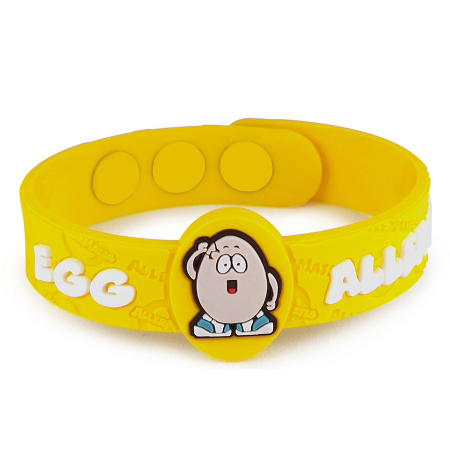 This bright and fun egg allergy wristband is eye-catching so caregivers remember your child’s egg allergy.